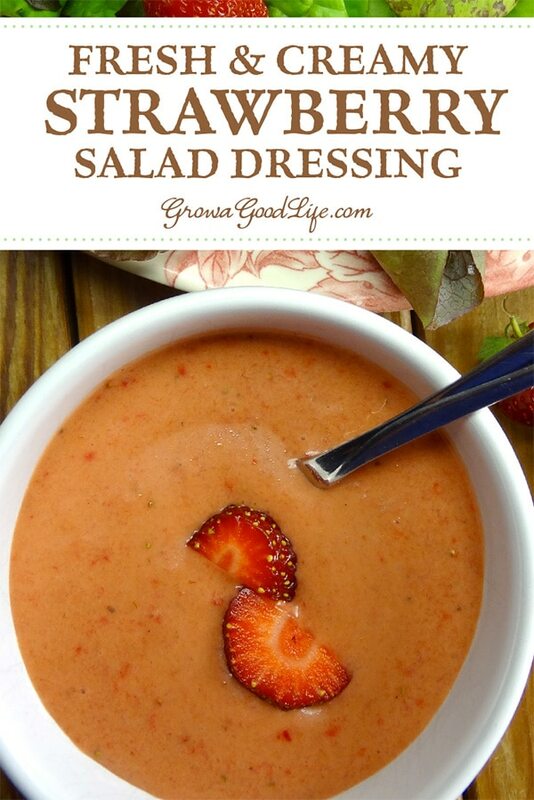 With just a few simple ingredients, this strawberry vinaigrette salad dressing is easy to whip up in a blender or food processor. 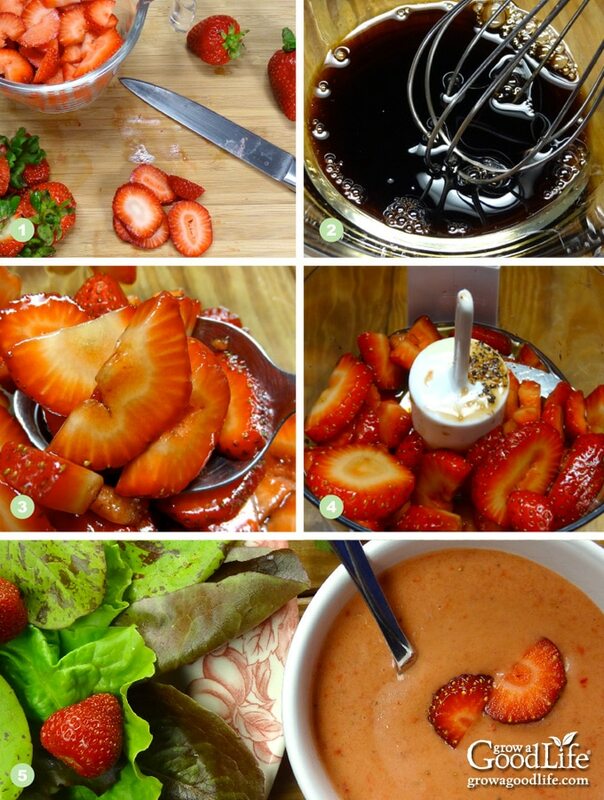 Drizzle this tangy strawberry vinaigrette on freshly harvested salad greens or a mixed fruit salad. 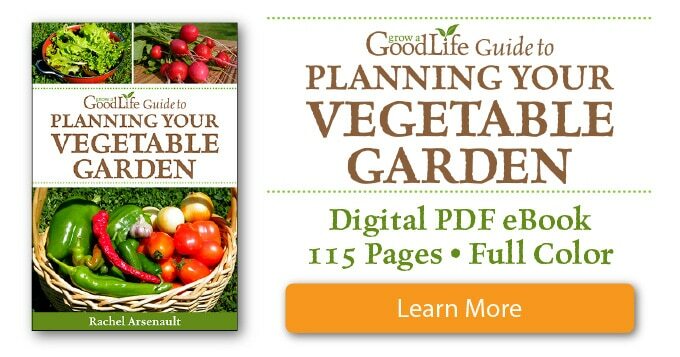 It also pairs well with robust greens such as chard, chicory, collards, kale, mustard, and spinach. Our small strawberry patch planted last year started ripening just one or two berries at a time. These rarely made it out of the garden. Instead, they were eaten right away. The juicy berry bursting with sweet flavor reminded me of childhood. While I was growing up, it was an annual family ritual to visit our local u-pick farm to gather lots of strawberries to enjoy fresh and preserve to enjoy all year. We would drive to the farm and line up at the check-in tent to have our buckets and containers weighed. As we waited for our turn in line, we politely listened as we were lectured on the rules. No running, stay in the paths, no jumping over rows, and don’t step on the plants. Once the weight was marked on the containers, we were off to explore the rows and rows of strawberries. My brother and I would try to seek out an area far away and find the special strawberry patch that no one harvested. We would eat as many of the ripe berries as we would gather. After filling our containers and our bellies, we would head back to the check-out tent to weigh and pay for our strawberries. The days that followed were filled with strawberry treats including shortcake, muffins, and pie. Although the majority of the harvest was preserved so we could enjoy it all year. The flavor of supermarket strawberries doesn’t come close to ones that are fully ripened on the vine, freshly harvested, and still warm from the sun. 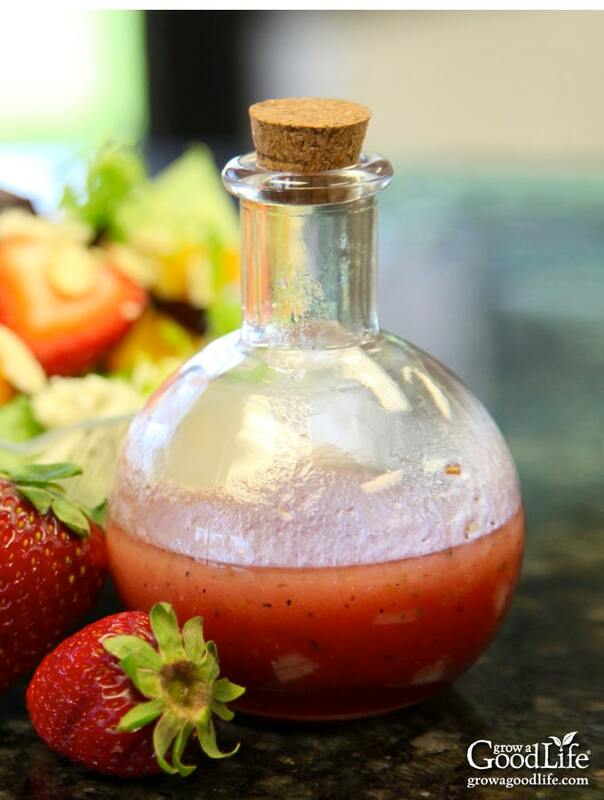 Finally, our strawberry patch provided enough ripe berries to experiment with this sweet and tangy fresh strawberry vinaigrette salad dressing recipe. 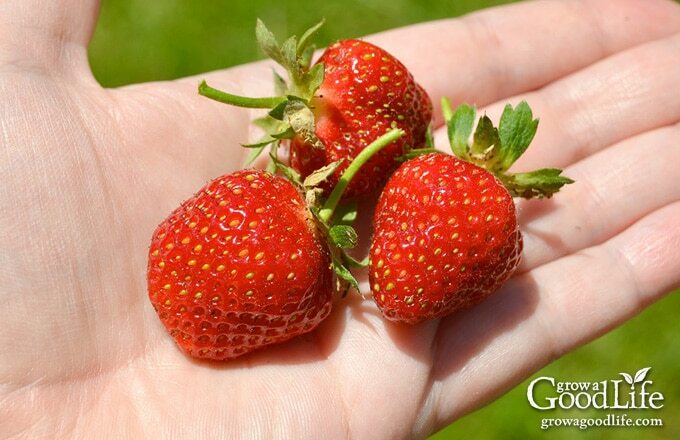 If you don’t grow your own strawberries, consider visiting your local u-pick farm. Making your own salad dressing from scratch is easy and the flavor is far superior than store bought bottles. 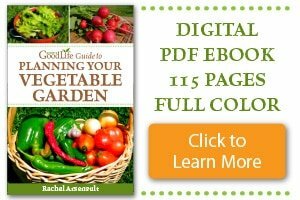 Homemade salad dressing is healthier for you as well since you choose the ingredients, eliminating the preservatives and additives commonly found in bottled salad dressing. The ingredients for a basic vinaigrette are three parts oil, one part acid, plus some salt and pepper to taste. Oils: Oils can range from extra-virgin olive oil, flaxseed oil, unrefined sesame oil, or even a combination of several healthy oils. Acids: The most common acids are vinegars such as apple cider, balsamic, champagne, red wine, and rice. Citrus fruits, including lemons, limes, and oranges are also an acid that can be use in combination with vinegar to brighten up the flavor of your dressing. Seasoning: Flavor choices are endless but some basics are garlic, shallots, various herbs, red pepper flakes, Dijon mustard, and honey. Don’t Fear the Balsamic Vinegar: I was unsure of this strawberry vinaigrette recipe in the beginning. Many of the recipes I searched online used balsamic vinegar, and at first it was a bit strong and overpowering. 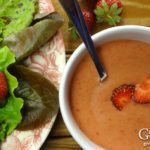 However, after several tweaks to this recipe, this strawberry vinaigrette balances out to a perfect sweet and savory flavor. Macerate the Strawberries: Blending the sliced strawberries with the vinegar and honey helps extract the liquid from the berries. This process is called maceration and helps to draw out sweet syrupy juices from the strawberries and infuses the berries with flavor. The strawberries in this recipe help to bind the ingredients together into a thick, almost creamy consistency that coats the leafy greens rather than trickling off. Adjust Seasoning to Taste: Once your ingredients are blended, dip a salad green into the dressing and taste. If the flavor is too tart, add some extra honey. If the flavor is too sweet, add a dash of vinegar. 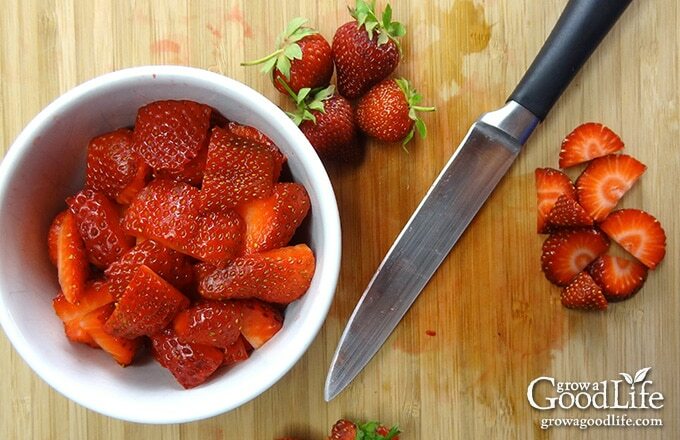 Step 1: Trim and slice your strawberries. Step 2: Add the balsamic vinegar and honey to a medium bowl and whisk together. Step 3: Add the sliced strawberries and toss to coat. Let sit for 30-minutes. Step 4: Add the macerated strawberries, olive oil, and a pinch of salt and pepper into the bowl of a food processor or blender. Blend until smooth. Step 5: Taste and adjust seasoning if necessary. Serve immediately or store in the refrigerator for up to 3 days. Makes about 1/2 cup. Whisk vinegar and honey together in a small bowl. Add the sliced strawberries and mix to coat. Let sit for 30-minutes. Place all the ingredients in blender or food processor and blend until smooth. Taste and adjust seasoning if necessary. Serve immediately or store in the refrigerator for up to 3 days. Makes about 1/2 cup. It’s fun to experiment with different flavor combinations. What is your favorite homemade salad dressing? Please share below! This looks delicious, Rachel. Pinning and sharing. Thanks, Gaye! I hope you give it a try.